Montefiore Medical Center's distinguished gastroenterologists perform approximately 14,000 procedures annually, using the most advanced endoscopy and colonoscopy technology to treat disorders of the digestive system. Through the support of our researchers, our physicians have access to the most advanced technology, treatments and diagnostics in gastroenterological care, especially colorectal and liver cancer. First, a member of the Gastrointestinal Division thoroughly evaluates each patient, educates the patient about his or her condition and treatment options, and determines a treatment plan. If an endoscopy is required, the patient receives the procedure at the endoscopy unit or at our nearby Ambulatory Endoscopy Center. Most of our physicians have spent their entire careers at Montefiore and have extensive clinical experience in a broad range of specialties. As physicians committed to prevention and treatment of digestive diseases, we provide a full range of diagnostic and therapeutic services and treat everything from gastroesphageal reflux disease or heartburn to acute liver failure. We work closely with the Neurology, Radiology, Nuclear Medicine, Otorhinolaryngology, and Surgery teams to provide exceptional care from diagnosis and treatment to outpatient follow-up visits. Our team has made particular strides in research and was recognized for developing, publishing, and patenting the first computerized scanning system of gene expression. 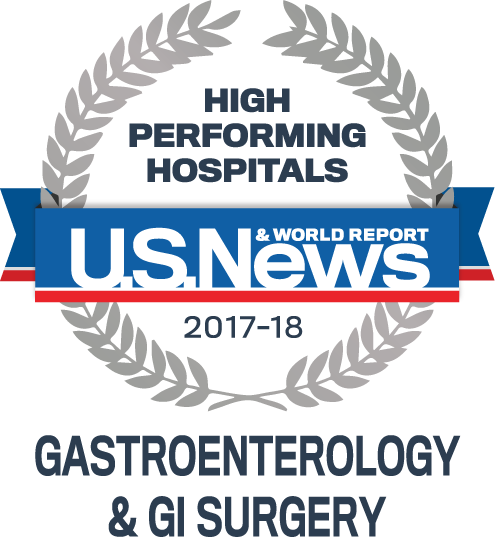 The Division of Gastroenterology is studying and developing new treatments and therapies through more than 25 current research projects, including clinical trials and independent projects. Leonard H. Augenlicht, MD, and Robert Singer, MD, of the Department of Anatomy and Structural Biology of the Gruss-Lipper Biophotonics Center are investigating how the elevation of calcium and vitamin D3 can prevent tumor development as well as changes to a patient’s genes. They are also studying how disruptions that change genes can alter the number, position and function of the intestinal stem cells and increase the chance of tumor development. The Department offers fellows vast clinical and endoscopic experience during our three-year fellowship program in gastroenterology and liver diseases. Fellows gain critical clinical experience alongside Montefiore's top gastroenterologists, have access to the most advanced academic resources and treatment facilities, and can participate in many research opportunities.